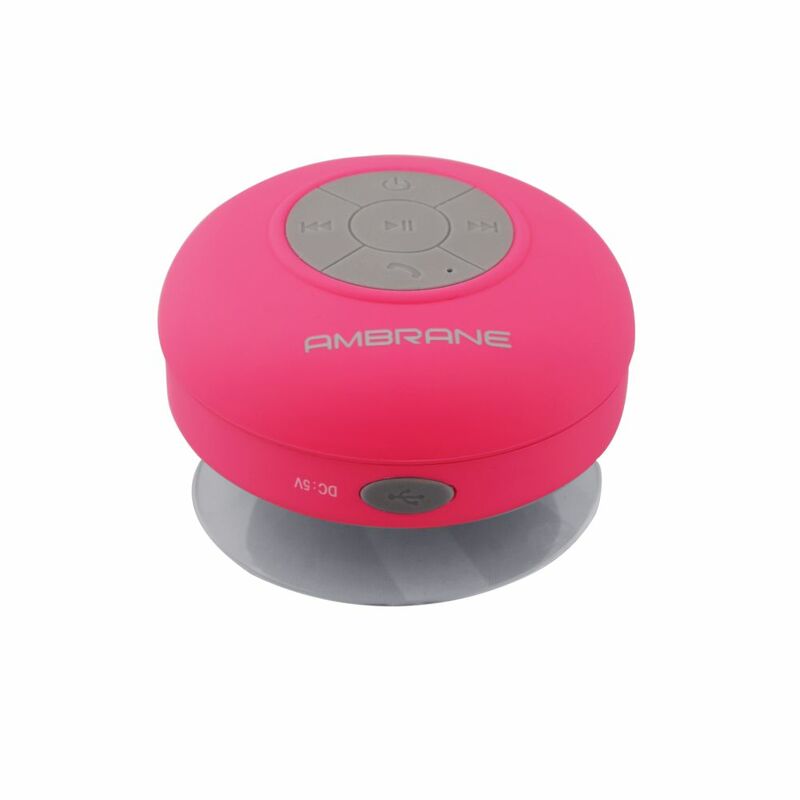 Enhance the sound of your mobile with this amazing Ambrane BT-3000 Portable Bluetooth Speaker. 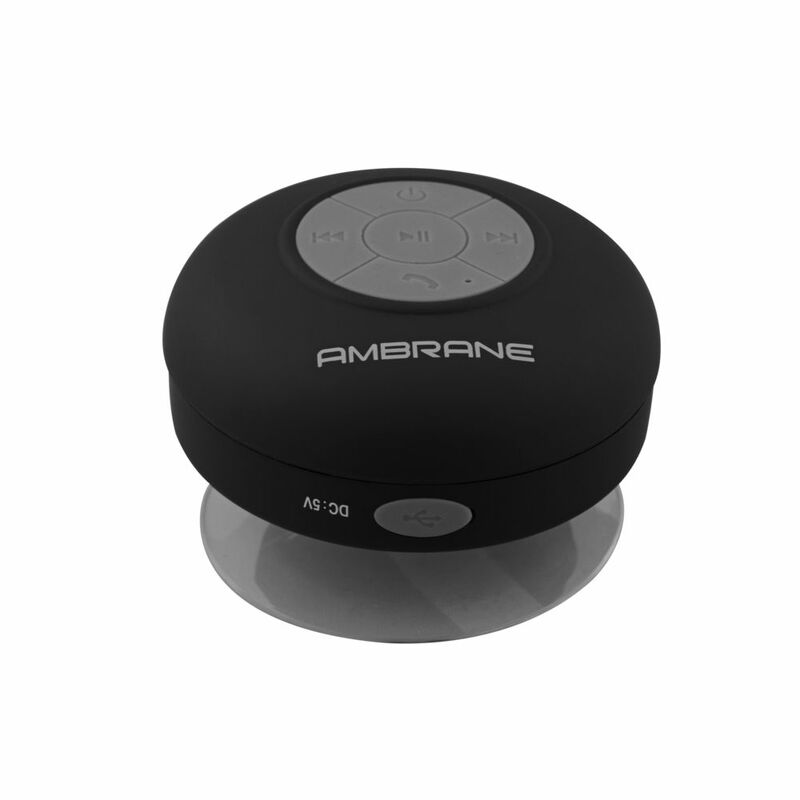 It will add up to the sound of your smart device and give you remarkable experience. 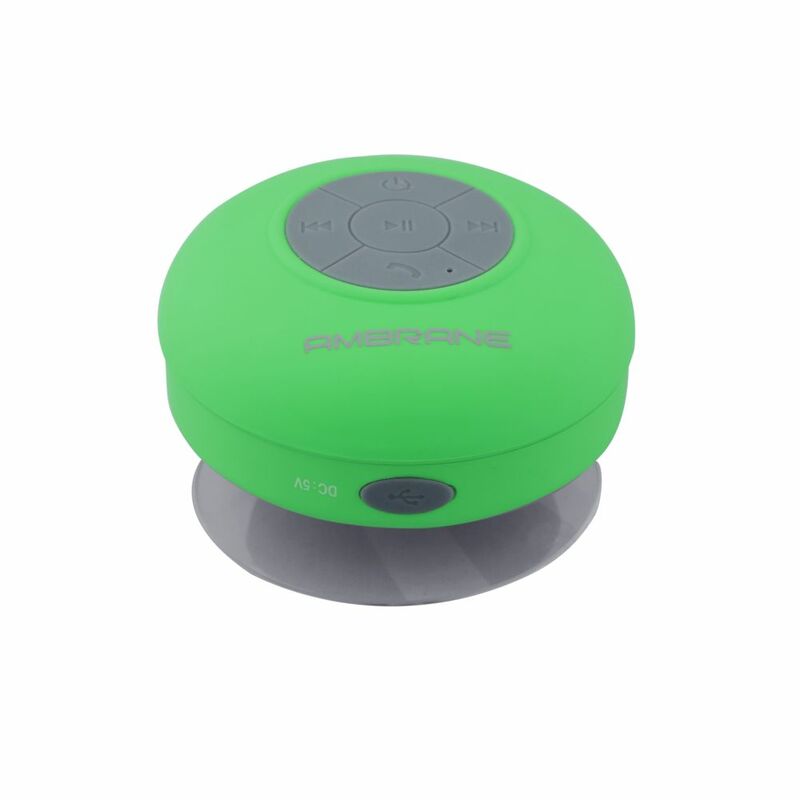 It is equipped with 400 mAh rechargeable Li-ion battery and can work for 3-4 hours. 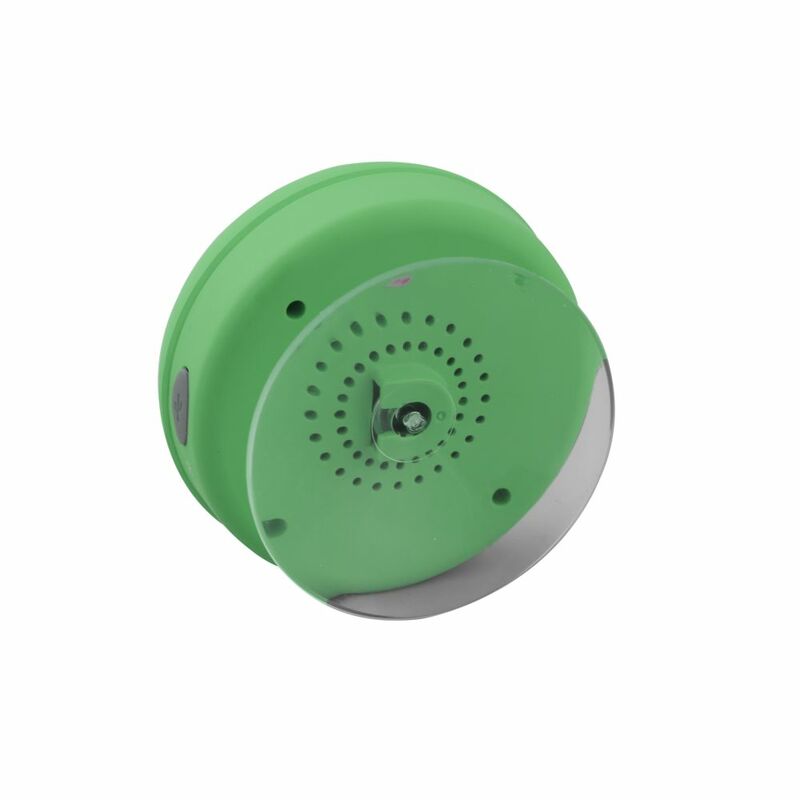 It is made up of ABS plastic material along with iron net and rubber finish. 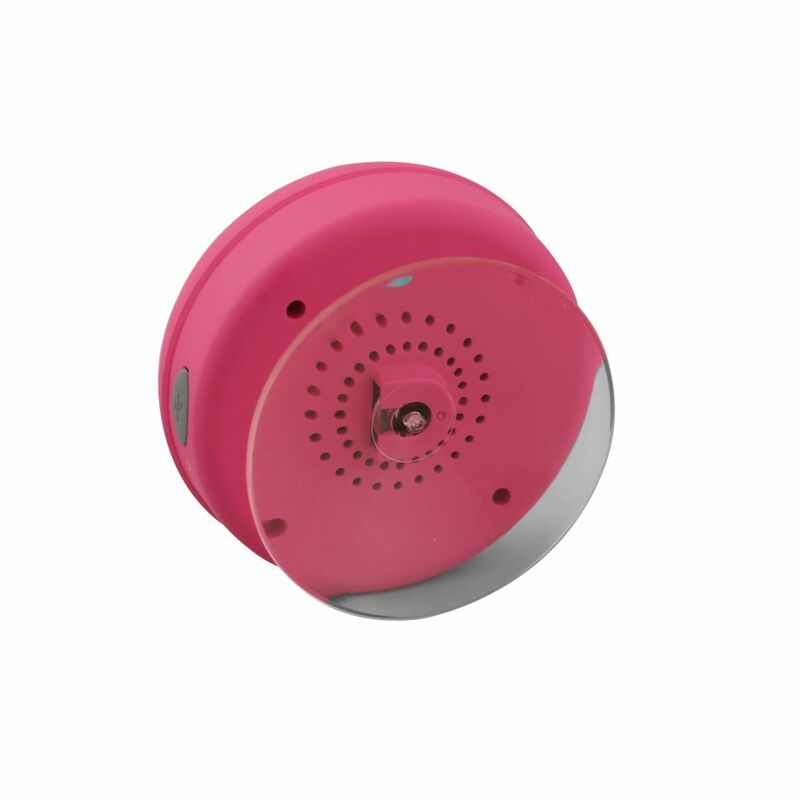 This cute speaker is available in many different colours and also has built-in Mic which allows you to talk as well.